In the area of agriculture, Myanmar is coordinating with its GMS partners to increase subregional agricultural trade, while joining efforts to improve food security, address rising energy costs, and develop its production of agri-food products. Myanmar is one of the GMS countries most vulnerable to climate change, and is working with its subregional partners to increase its climate resilience. Myanmar has substantial energy resources that could support the expansion of commercial energy production. The government seeks to address climate change concerns by promoting the use of alternative fuels in households, promoting wider use of new and renewable energy sources, and promoting energy efficiency and conservation. Cross-border power connections with GMS neighbors are being developed for the export of hydropower. Nearly half of Myanmar is covered in forests, and the country enjoys large freshwater and marine resources. The country is a biodiversity hotspot with more than 1,000 bird species and 7,000 different types of plants. Myanmar is working to increase forest protection, and coordinate with its GMS partners on subregional initiatives involving the environment. In the area of human resource development, Myanmar is working to improve access to education in border areas with vocational training schools, including those specifically serving women. The country is also working with its GMS partners on social protection for children, anti-trafficking initiatives, control of malaria and other communicable diseases, and safe labor migration. Increasing the accessibility to both basic and higher education is a national government goal, as is greater information exchange with GMS partner countries. Myanmar is modernizing and improving its telecommunications and information communications technology systems. This includes programs for improving international exchange links, and developing rural communications systems. The Government is working to reduce the digital divide and to establish connectivity nationwide. Myanmar is promoting tourism that generates foreign exchange, creates jobs, and contributes to poverty reduction. The country’s attractions include the iconic Shwedagon Pagoda and Bagan, known as the land of a thousand pagodas. 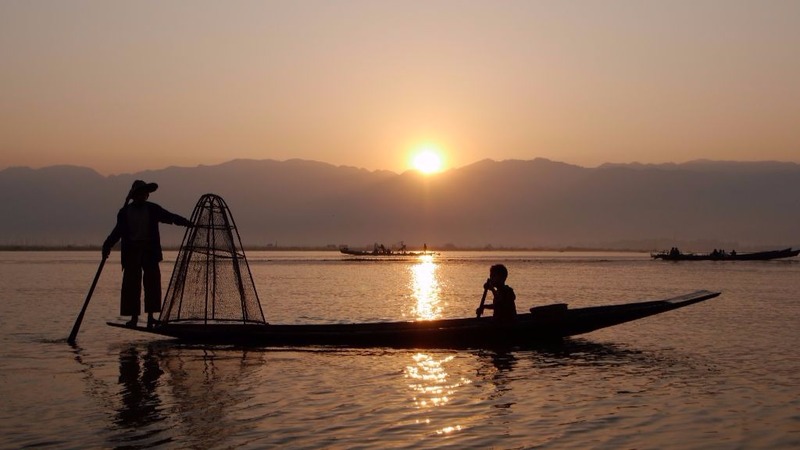 Inlay Lake and Mandalay are also important attractions for visitors. Myanmar cooperates in subregional tourism working groups that facilitate the sharing of expertise with GMS neighbors. Myanmar’s private sector is undergoing dramatic changes. 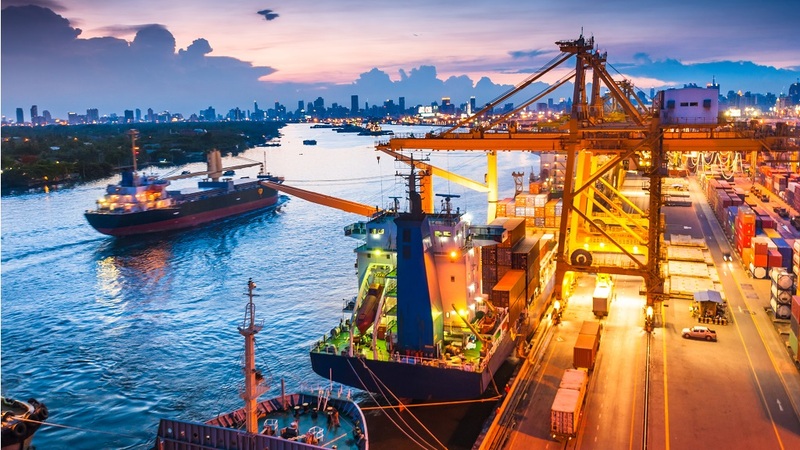 Studies are underway to examine how best to support the development of trade and investment in order to spread its benefits to the poor and vulnerable. Regulatory reforms that promote private sector investment are being undertaken, and investments are being considered in agriculture, tourism, manufacturing and other sectors. Myanmar is seeking to expand its trade with GMS partners. Myanmar is an important GMS transport link to South Asia. The government has recognized the importance of improving its domestic transport network, including roads that connect to the subregional corridors. The country also has an extensive rail network, an important deep water port, and a domestic river transport network. 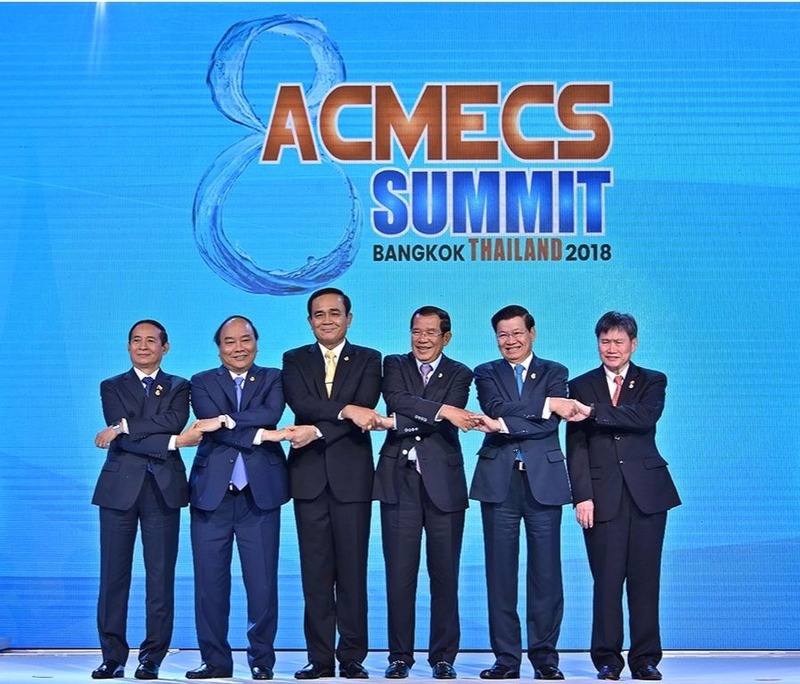 Thailand was the host of the 8th ACMECS Summit, which was attended by (from left) Myanmar President U Win Myint, Viet Nam Prime Minister Nguyen Xuan Phuc, Thailand Prime Minister Prayut Chan-o-cha, Cambodia Prime Minister Hun Sen, Lao People's Democratic Republic Prime Minister Thongloun Sisoulith and ASEAN Secretary-General Lim Jock Hoi. Photo courtesy of the Ministry of Foreign Affairs, Thailand. Asian Development Bank President Takehiko Nakao reaffirmed ADB's support to the Ayeyawady-Chao Phraya Mekong Economic Cooperation Strategy in a video message shown at the 8th ACMECS Summit on 16 June in Bangkok. Five Mekong River Basin countries have agreed on a 5-year master plan that includes promoting the smooth flow of goods and people in the East-West Economic Corridor and Southern Economic Corridor of the Greater Mekong Subregion. Setting up an environmental impact assessment system is one of the ways to minimize the potential negative impacts that large-scale investments can have on ecosystems and local communities. Photo: ADB. International Finance Corporation is providing $15 million in long-term financing to the International Bulk Terminal (Thilawa) Company Limited to develop and operate one of the first bulk terminals in Myanmar. Growth in Southeast Asia is forecast steady this year and next. Photo: iStock. Southeast Asia continues to benefit from the rise in global trade and the pickup in commodity prices. It is expected to maintain its 2017 growth rate of 5.2% in both 2018 and 2019, according to the Asian Development Outlook 2018. YANGON, MYANMAR (11 April 2018) — Myanmar’s economy is projected to stay on a steady growth path over the next two years, supported by economic reforms, strong global growth, and higher foreign direct investment flows, according to a new Asian Development Bank report launched today. This is the summary of proceedings from the 40th Meeting of the Greater Mekong Subregion Tourism Working Group (TWG-40) in Yangon, Myanmar on 4 December 2017. The Stock Exchange of Thailand plans to launch a pan-Mekong board and index to tap growing investor interest in developing Mekong economies. The plan, however, is still in its early stages and has not yet reached the Securities and Exchange Commission. A $10 million climate insurance program targets women farmers in Africa and Asia, including Cambodia and Myanmar. Myanmar is upgrading the railway linking its two largest cities with assistance from the Government of Japan.